This repo is the engine framework for Cocos Creator. 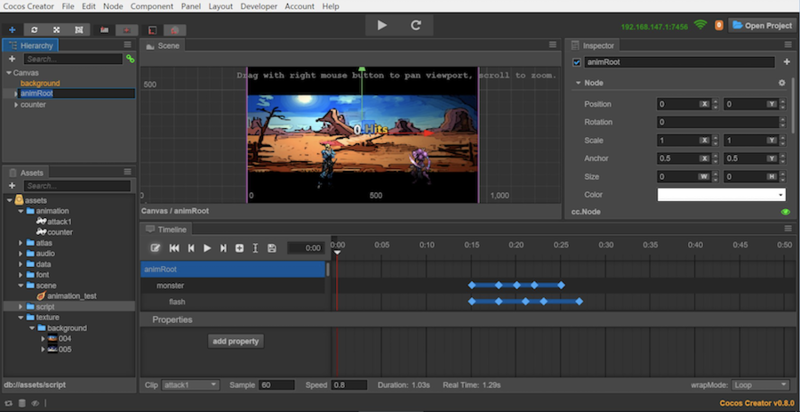 Cocos Creator&apos;s in-editor scene view and web runtime share the same framework, which is the content of this repo. It&apos;s originally forked from Cocos2d-html5, we build up an Entity Component architecture on it to meet the needs of Cocos Creator. 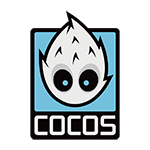 The framework is naturally integrated with Cocos Creator, so it&apos;s not designed to be used independently. This is all you have to do to set engine development environment. Start express in cloned project folder. Open http://localhost:8511/bin/qunit-runner.html in your browser. All the debug infos are defined in file EngineErrorMap.md. The file DebugInfos.json will be generated based on EngineErrorMap.md, when run gulp build* command. Define deprecated log in EngineErrorMap.md The log should be marked as DEPRECATED when then logId is no longer referenced in the project.